WOOHOOO its time to start getting your Christmas lists together! So while at M·A·C, a month ago, I got a sneak peek into their new 2014 holiday collection and I was ever so grateful. Every year I am that person that goes to M·A·C and everything is sold out because I waited until the last minute- I then walk away with a tissue trying not to have a nervous breakdown. This year I finally learned my lesson and pre-ordered. I was looking at everything and thinking to myself, what is it that women really needs? At that moment I had a huge reality check and just like that… MAKEUP BRUSHES! 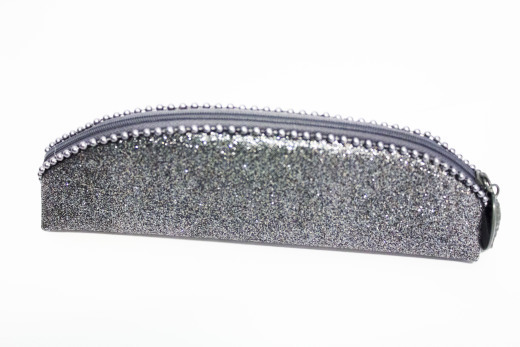 For the holidays M·A·C released three sets of brushes, in the most adorable sparkly cases, with cute pearl trim around the outside. They are a great size, so you are able to toss them in your purse when you’re on the go, or to have at home sleeping ever so nicely. This set is called the Mineralize Brush Kit and it comes with a Duo Fibre Face Brush, Short Duo Fibre Brush, Duo Fibered Tapered Blending Brush and a Duo Fibre Eye Shadow Brush. When it comes to saving money buying this brush kit is the way to do it, for instance, the Duo Fibre Face Brush alone is $42.00. Add in another three with that price range and it really does add up. Meanwhile, buying the set online its $63.00CAD or $52.50USD, you can also just go into your nearest M·A·C store and hope you don’t run into the issue I did by waiting too long! 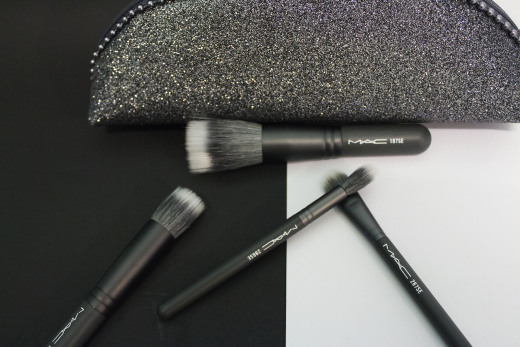 The Mineralize Brushes, feel just as good as my favourite brushes from M·A·C’s usual permanent line. I say this because sometimes they really aren’t the same depending on the company and gift set, but M·A·C has always been one of my favourite makeup companies to stand by! All four of these extraordinary brushes apply both powder and liquid products like the professional makeup artists all of us want to be. If there is one piece of advice for you that I can give, it’s treat your brushes like you would your hair. 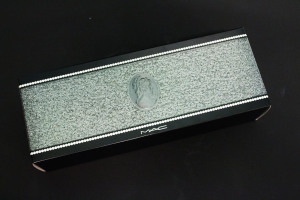 Wash them with the M·A·C makeup brush cleaner to keep them clean and fresh, they will last you for a long, long time! The whole Holiday 2014 Collection by M·A·C will blow you away and it will be hard to pick just one item. 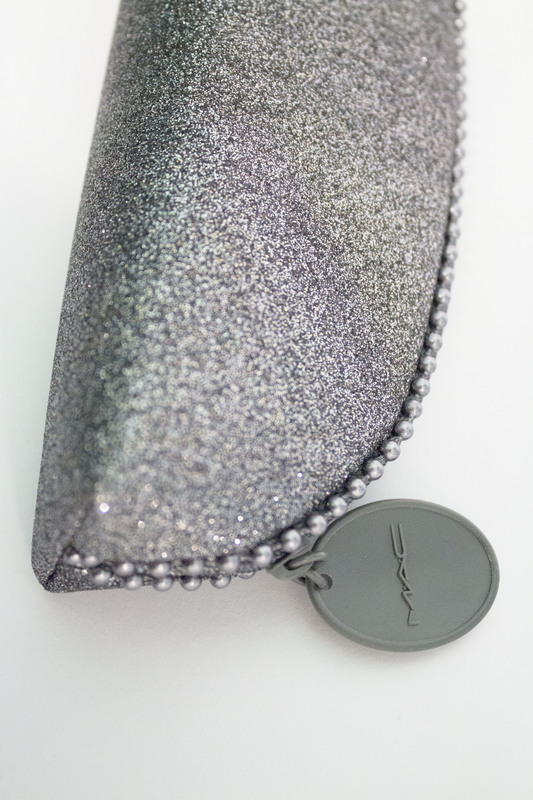 So do yourself a favour and treat yourself to some sparkly gifts this season. I swear it just makes the holidays THAT much better! 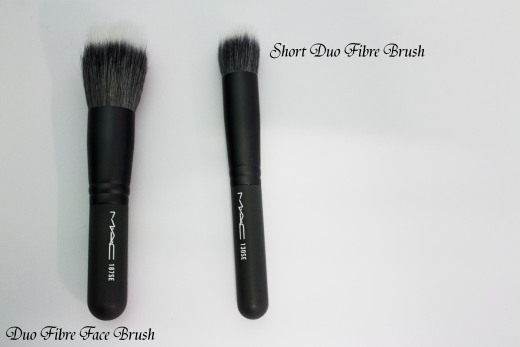 If you’re confused about what the use is for each brush… don’t be, they are here to help. And what’s great is, you can play around with them, there really is no right or wrong way to use brushes, it’s what works for you. 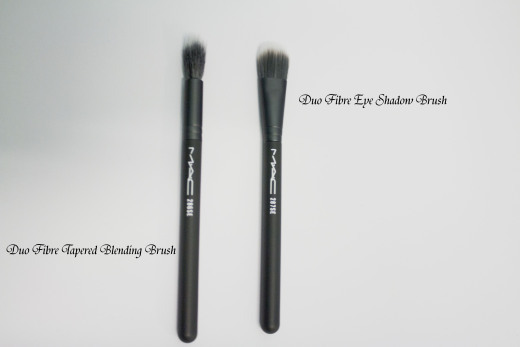 I due recommend to use the eye shadow brush for what it’s intended for, and my little trick… it works miracles when using with liquid concealer also! The rest of the brushes, foundation, blush, bronzer… whatever you want, they are here to help. Love the post and the pictures. Brushes are a girls best friend.